Your Evil Offering will arrive expertly spec'd with a SRAM XO1 Eagle build kit. 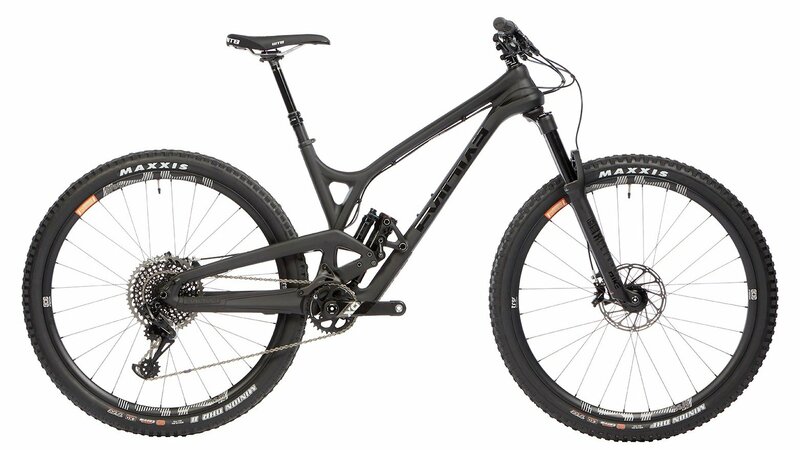 It features an XO1 rear derailleur, shifter, and a 10-50 tooth gear range that has ample climbing gears while not sacrificing top-end speed. Riders will appreciate the excellent stopping power and modulation of the SRAM Guide RSC hydraulic disc brakes. The Rock Shox Reverb dropper seatpost lets riders easily lift and lower their saddle with just the press of a lever and they never have to dismount the bike. When it comes to tubeless ready rims and tires, the e*Thirteen TRS Race Carbon 29" wheels and Maxxis DHF/DHR tires provide an unmatched tubeless interface that lets riders drop their tire pressure for better traction, a smoother ride, and riders will experience fewer flats when running tubeless sealant inside their tires. 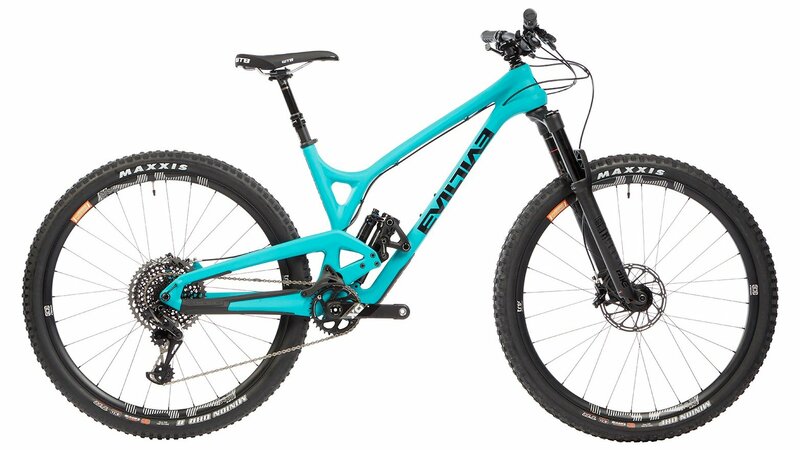 If you're looking for a super fun, long travel 29er mountain bike, then you'll love the exclusive Evil Offering XO1 Eagle bike.